There are many people out there who are still stuck to their old feature phones, thinking that smartphones are beyond their league. Even with their annoying tacky physical keypads, feature phone users swear by them, should the world come to an end. Below is First Hand Review of Samsung Z2 for you to make the decision to buy it today. However, Samsung has a phone for every segment of the market. 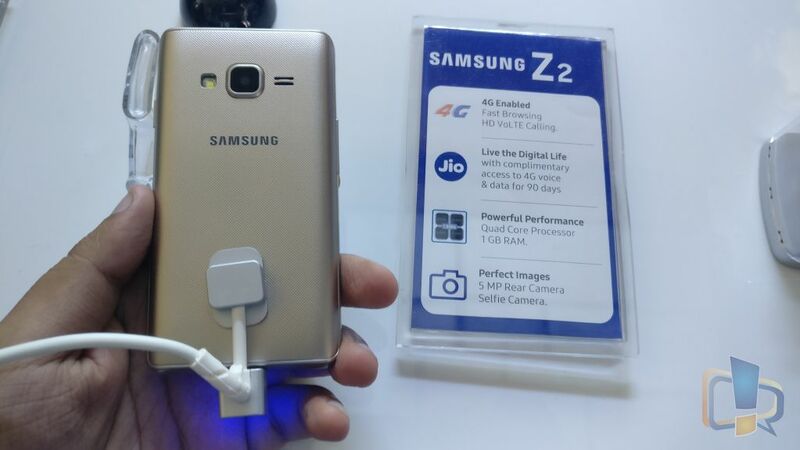 Samsung Z2, with a price tag of Rs. 4590/- is for those of you who wish to own their first smartphones. The company has proved once again why they are the market leaders in the smartphone segment, by packing the best of the smartphone world into a simplistic smartphone that can go easy in your pocket. The Samsung Z2 was launched as a successor to Z3 in early August this year with an aim to attract first-time smartphone users. Battery: 1,500 mAh capacity which is rated to deliver up to 8 hours of 4G web browsing on the single charge. The Z2 comes with a Reliance Jio 4G SIM Preview Scheme that allows you to opt for a free 4G SIM card. The Jio scheme brings you unlimited access to Jio’s Digital Life that includes voice and HD video calling, multiple apps, 4G data, and SMS for up to 90 days. You can also check the specification on its official page. Given the minimalist design approach that the phone poses, Samsung Z2 is by far the lightest and the most compact smartphones in the Indian budget smartphones segment. This all-plastic smartphone comes with a 4-inch wide WVGA display and a 480 X 800 resolution screen. The physical home button and the volume rockers accompanying the power button along one side are some basic features that the Z2 offers. This budget offering from the premium smartphone company is light both in the pocket as well as in hand. Even though Z2 is not very fancy to look at, Samsung has done a good job with texturing the phone to make it handsome and anti-slip. The phone comes in an attractive wine red, regular black, and classy gold color variants. 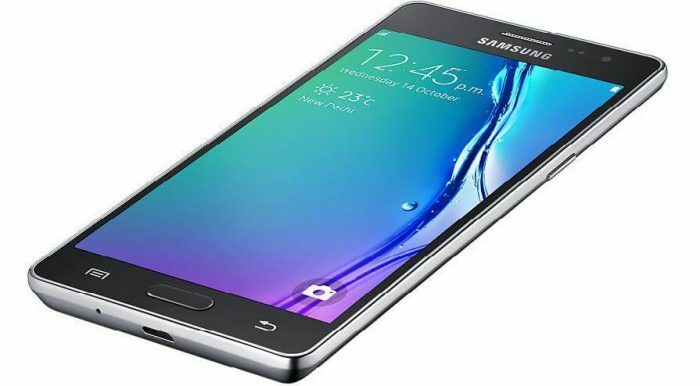 It is hard to make an Android phone at this budget, and so Samsung has smartly powered Z2 with their in-house Tizen operating system. Z2 has a few highlights taken from the Android interface in a move to give the first-time smartphone users a trailer for the Android ecosystem while keeping the operation and access easy. The phone has built-in easy navigation tools and offers personalized app trays for convenient usage. The Tizen OS has many similarities to the Android interface such as the drop-down menu, quick access tools for WiFi, Bike Mode, etc. The UI comprises of multiple home screens that are customizable and an app tray that appears with a bottom-up swipe. It can save up to 8 of the most frequently used apps at the bottom of the primary home screen. This is not all. The frequented apps tray moves up when the all-apps drawer is pulled up. The Tizen system allows for manual personalization of apps and their order, and the addition of widgets on to the home screen. The control-center is easily accessible with a swipe down action, similar to what is seen on TouchWiz. The apps overview window has been kept similar to the card-based look in the iOS interface for a more convenient access for first-time users. Popular apps like WhatsApp, Google, and Facebook have been made available on the phone at first access, keeping in mind the fact that majority of smartphone users access instant messaging, emails and social media apps first up and on a regular basis. The Tizen OS also tops up on customization tools with a ready Styler and Theme store. The phone also features basic applications such as FM radio, audio and video player, a web browser, world clock, calendar, alarm, and document viewer. Samsung has also kept in mind an important usage of smartphones – Internet banking. The My Money Transfer app allows users to easily adapt to the concept of e-banking and its services including access to the account balance, funds transfer, and e-recharge. The phone is powered by a 1.5-Hz quad-core Spreadtrum chip with a 1GB RAM which is a worthwhile offering at this price. The Z2 also has 8GB of internal space, which is expandable to 128 GB with a microSD card. To check Detailed performance of this phone you can visit this official page. The phone is 4G VoLTE supported and WiFi enabled. It uses a 1500-mAh removable battery, which gives you up to 8 hours of airtime including 4G browsing speed. The battery is well controlled by Samsung’s Ultra Power Saving Mode, and the power is decent considering the phone’s budgeted pricing. The Z2 comes with a smooth 5-MP rear camera with a built-in LED flash and a simple VGA front camera that allows you to capture basic images. This camera description does not promise extraordinary shots but gives you a lot of tools to work around with your images, such as fast capture, professional mode, and collage app. 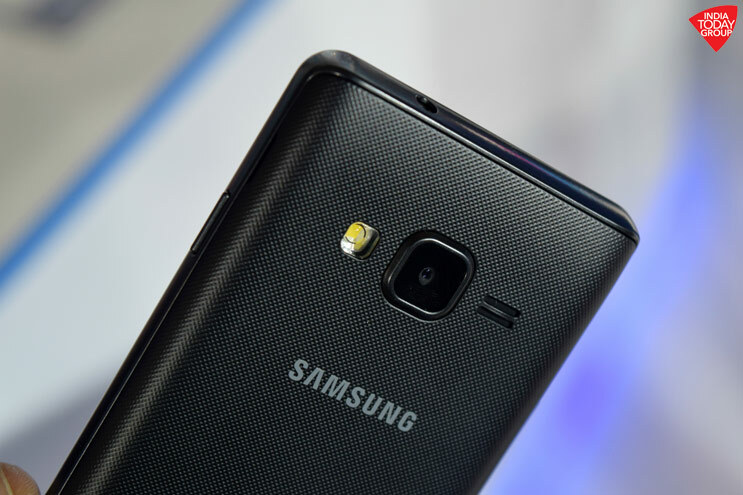 Samsung Z2 can be named the most affordable 4G LTE enabled smartphone in the market currently. It not only gives first-time users great value for money but also a sneak-peek into the smartphone ecosystem. And top it up with Samsung’s brand value and technology. The Z2 is your chance to changeover from your old feature phone to a classy new smartphone.